Oct 30 (Reuters) – Randgold Resources Ltd said on Tuesday its Loulo-Gounkoto gold mining complex in Mali had stepped up production, with increased grades expected in the third and fourth quarter of the year. 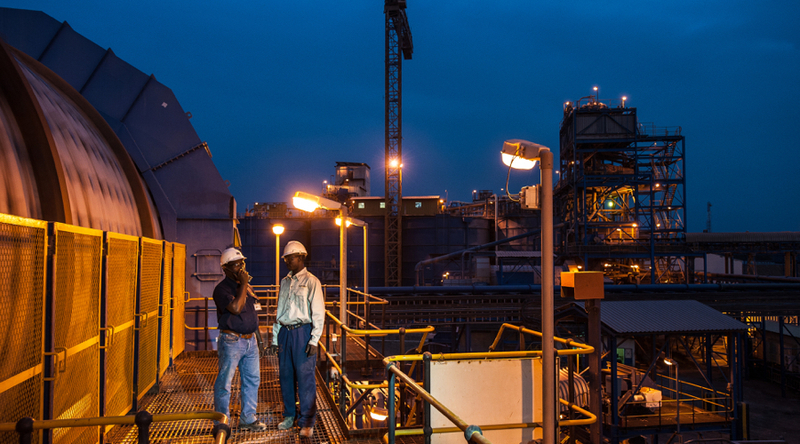 Mali is the third biggest producer of gold after South Africa and Ghana, with gold mines operated by multinational companies including Randgold Resources, Anglogold Ashanti , B2Gold and Resolute Mining. Randgold also said it had entered into discussions on a potential joint venture with the government of Mali to explore a regional area of interest to develop a detailed geological dataset.